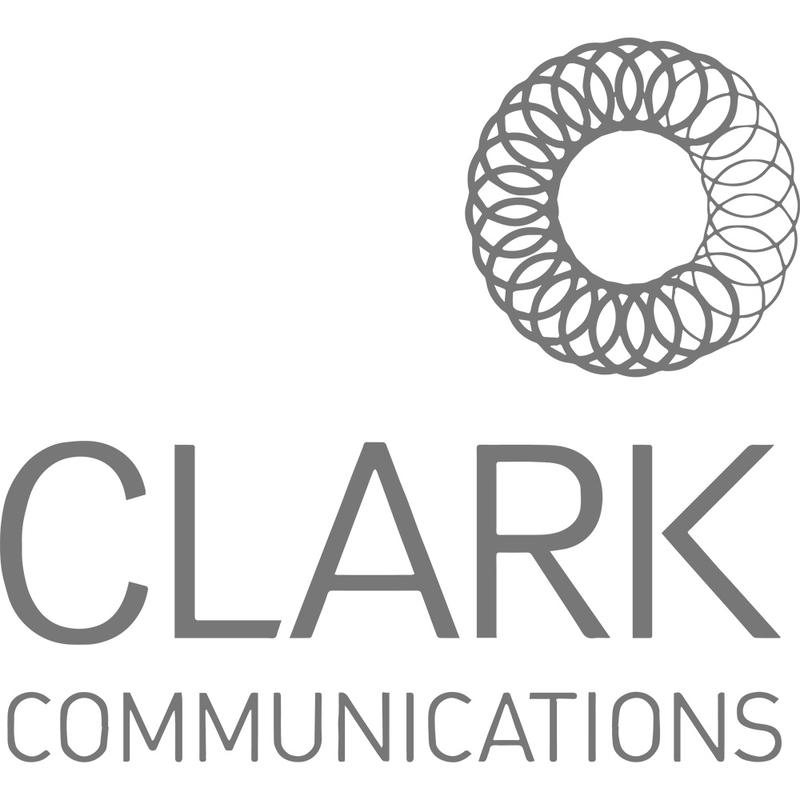 During ArtPrize 2018, which came to a close earlier this month, our GrandPR staff had the opportunity to implement tactics for one of our clients, Sartori Cheese. 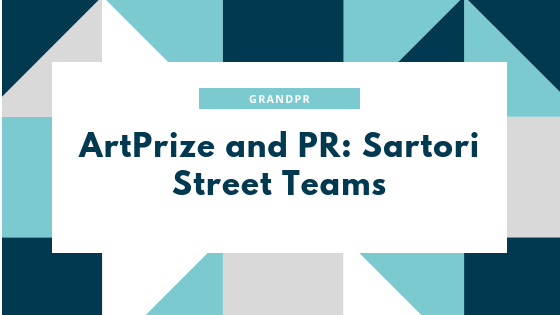 As GrandPR assisted with street teams, where we donned Sartori tuxedo t-shirts, we were able to work to represent the company and increase brand awareness to ArtPrize 2018 attendees. That is, we saw firsthand the extent to which Sartori Cheese #PairsPerfectly with ArtPrize. The following is what staff members valued most from the experience. ArtPrize goers line up at Sartori’s tent to create their own cheese boards. Handing out samples of cheese might not be the first thing to come to mind with you think of public relations, but it sure is a good way to build a relationship with the public. Walking around the heart of Grand Rapids and seeing people's faces light up when they heard we were passing out free cheese samples was a great experience. Being able to directly communicate Sartori's brand and message to the people of Grand Rapids was very gratifying and I had a blast! Being apart of the Sartori cheese street team was an awesome experience. I feel that many times in advertising/PR, especially while in college, you are apart of the planning process and don't get to witness the follow through. As a member of the street team, I was able to actually interact with people and introduce them to the product, which allowed me to see a whole other side to the selling process. ArtPrize is such an amazing event in itself, that it was great to be able to incorporate Sartori cheese into the middle of it. It was fun to watch people sample the cheese especially because they were all pleasantly surprised with the variety of flavors and the quality of the cheese. My favorite part was taking pictures of the people who tried the cheese with the Instagram frame because it really captured how excited they were to be at ArtPrize and to do something as spontaneous as trying cheese from people wearing tuxedo shirts. A few staff members posed with a GrandPR alum who now works as the ArtPrize’s volunteer coordinator. Sharing Sartori cheese with ArtPrize attendees warmed people's stomachs and and put a smile on their faces. What's better than free cubes of quality cheese and complimentary toppings? This campaign was genius, as Sartori served their cheese with unique additives that would truly #PairPerfectly together. My favorite was the black pepper BellaVitano cheese paired with pumpkin pie - something I would have never thought to combine. While people strolled through the streets of Grand Rapids for ArtPrize, they appreciated the pick-me-up and will now recognize Sartori in in their Grand Rapids grocer. They may even be the lucky winner of the year of free cheese giveaway on social media! I really enjoyed this experience because it was my first exposure to ArtPrize and to work at ArtPrize was a unique aspect of it. I liked exploring the city while also promoting Satori cheese, and it was a lot of fun to see people’s faces light up as we told them that Satori offered free cheese and other goods. People were really curious about the product and invested in exploring the wide variety of cheese. Overall, it was a really interesting experience that I will take along with me to my professional life. This moving experience ArtPrize artist, paused to pose with Sartori’s Instagram filter.